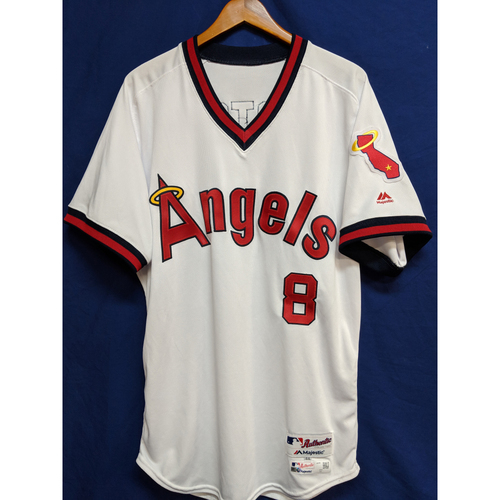 This Jersey was custom made for Los Angeles Angels Left Fielder Justin Upton for the 2018 season. 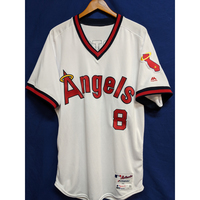 This jersey was worn on the August 28th 2018 home game against the Colorado Rockies during the August 28th 2018 Turn Back the Clock game. 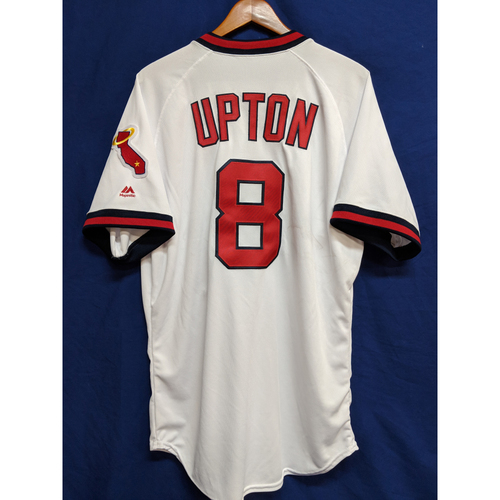 This Jersey is a size 44.